As you know I’m a brand ambassador for Better Homes & Gardens at Walmart. 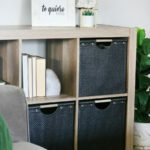 Over the past year and a half, I have shared so many great finds from the BHG Live Better line found online and in-stores at Walmart. 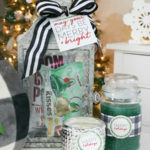 Today I thought I’d share some of my current Favorite BHG Live Better for Walmart Finds, there are so many great things it was really hard to narrow it down to just a few. I love how easy has been to shop for these great pieces, there is a great selection online and shipping is fast or they have convenient in-store pickup. I can also type in my zip code to find the product at my closest local store – especially when it’s an in-store only item. One thing I always do is read the reviews for the items I’m thinking about getting, and I always leave a review for the product if I’ve actually purchased it. So far I’ve been pretty lucky getting items that are really great, I’ve only had a couple instances where something was broken upon delivery or damaged. I feel like this is really helpful to others looking to buy those items, I love reading what people love and hate about products…it also helps Better Homes & Gardens with new product development and fixing any issues. 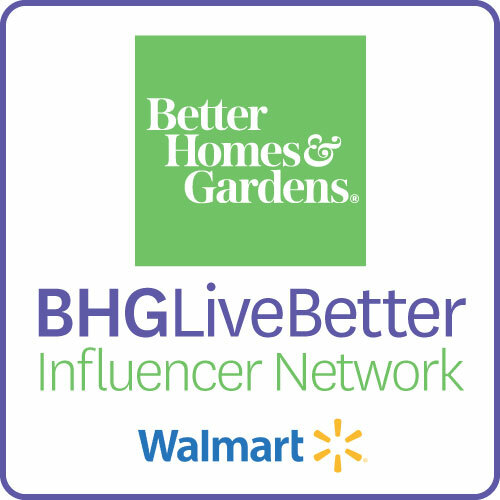 Be sure to go online and leave a review if you have purchased any BHG Live Better for Walmart products, I know they’d love to hear your feedback! 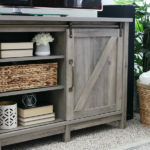 Okay, let me share some of my Favorite BHG Live Better for Walmart Finds. 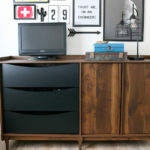 One of my purchases to date has been my Better Homes & Gardens Flynn Mid-Century Modern Credenza, you can see it HERE. They have a few different pieces in the line, the tapered legs are my favorite! 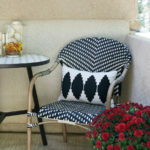 You can find all the links to these Better Homes & Gardens products below this photo. 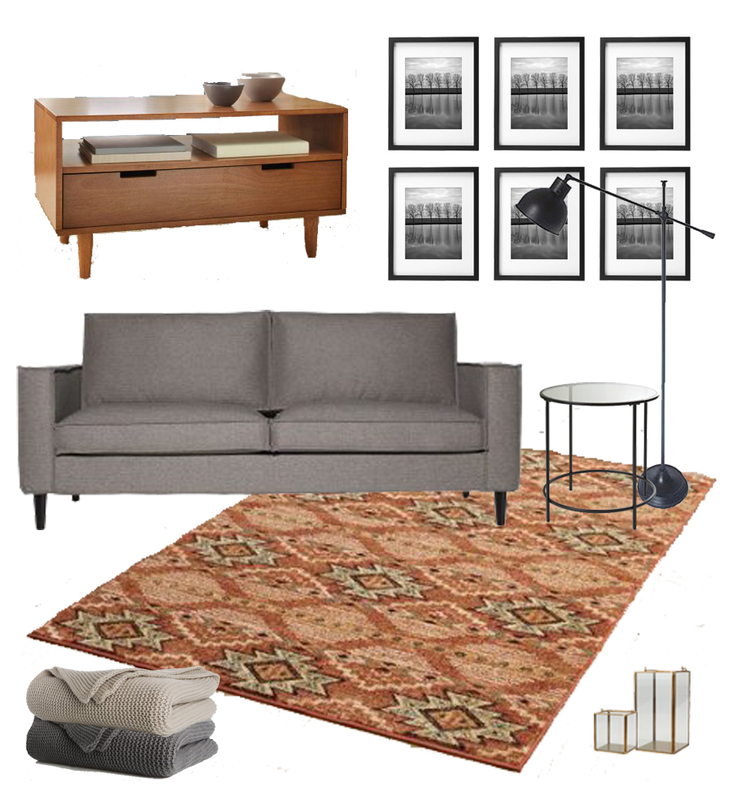 I have every single one of these items from this living room look on my “wish list”. 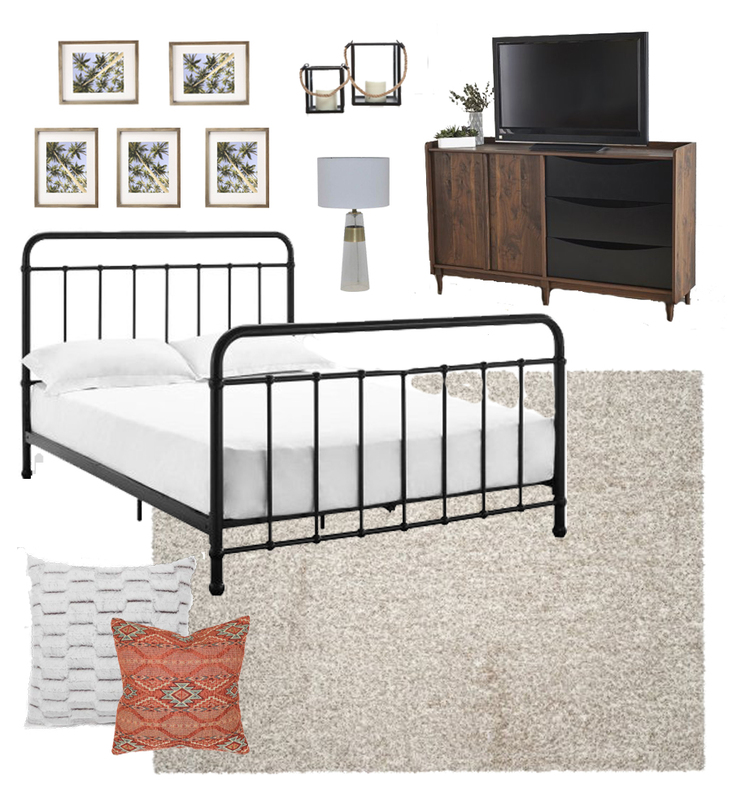 Now let’s talk bedroom looks, while many of these items are obviously perfect for all any room in the house I love the idea of putting the new Better Homes & Gardens Montclair Credenza in the bedroom for storage. This might be my next purchase, my oldest has been asking for a room refresh and this is perfect for the look I want. How great is the Better Homes & Gardens Kelsey Metal Bed!?! 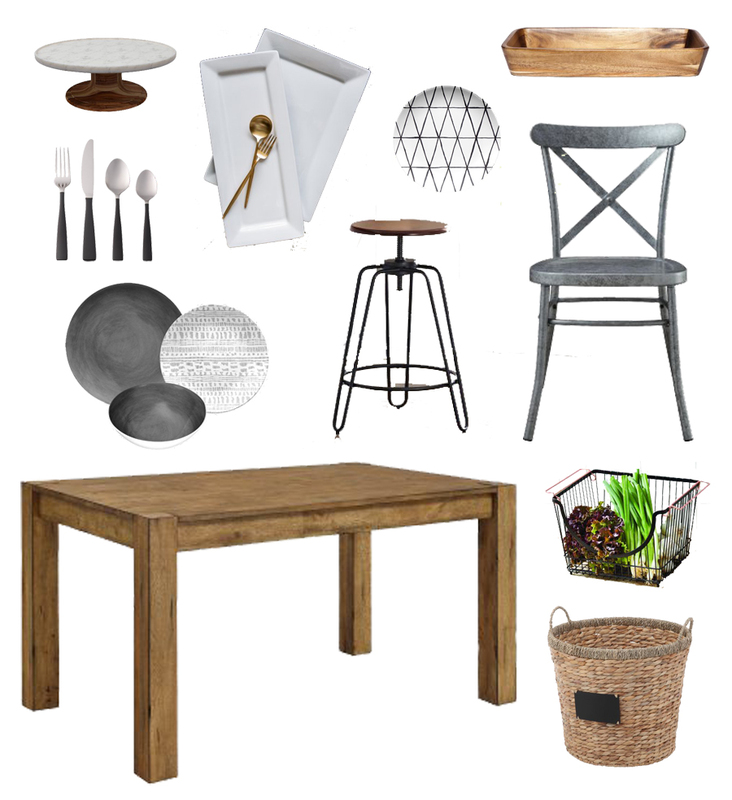 Last but not least are some of my very favorite Better Homes & Gardens kitchen and dining finds. 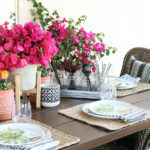 I recently purchased a new dining table and really wanted the Better Homes & Gardens Bryant Table featured below, unfortunately, it was just too large for my space. I did, however, purchase the Better Homes & Gardens Collin Silver Dining Chairs and I love them so much. 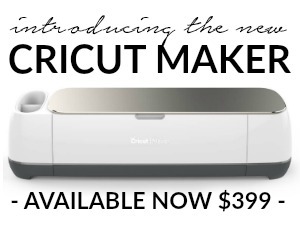 They are sturdy and such a great price. I also grabbed the Better Homes & Gardens Acacia Serving Tray last time I was in the store, it’s really pretty and perfect for fruit on the table. it’s also great filled with pretty decor like white pumpkins for fall. 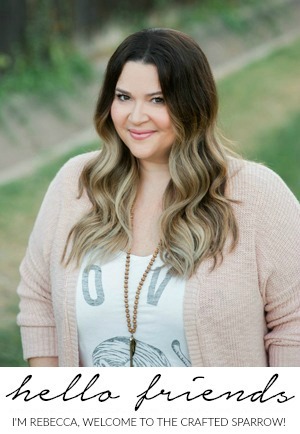 So what’s your favorite BHG Live Better product? If you’ve bought any Better Homes & Gardens for Walmart products be sure to leave me a comment telling me which ones.